The guys talk Martellus Bennett – for the last time! 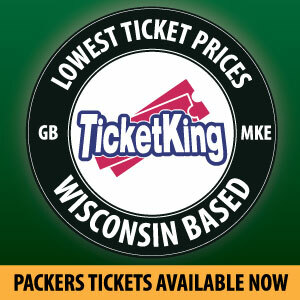 – then move on to Brett Hundley and the resurgent pass rush in this week’s coin toss. Kyle Barber of Baltimore Beatdown joins to talk Ravens, then the guys do some Packers-Ravens preview of their own. 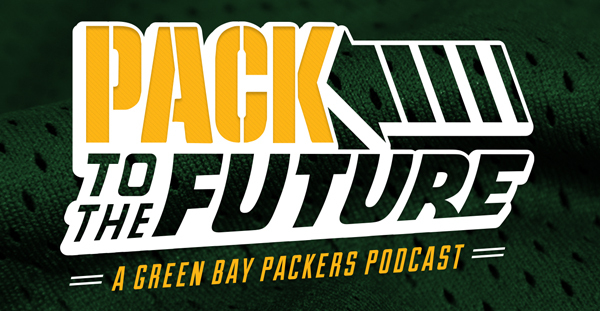 This entry was posted in Pack to the Future, Packers 2017-2018 Season, Podcasts, Seasons and tagged 2017-18 season, Aaron Rodgers, brian aviles, Chicago Bears, Detroit Lions, Football, Green Bay Packers, Martellus Bennett, NFL, pack to the future, Packers Talk. Bookmark the permalink.